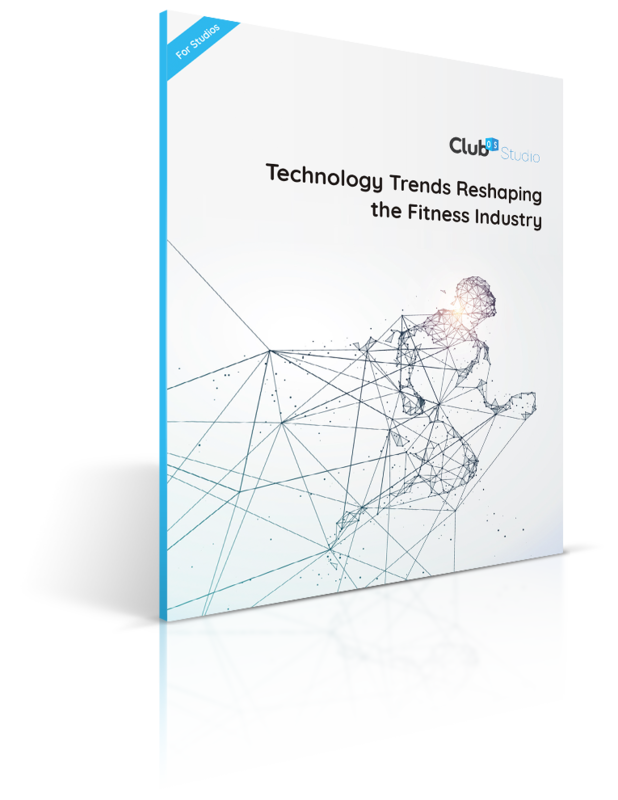 What technology trends are going to impact the fitness industry the most, and how? We break down the benefits and the risks of each trend, keeping you informed on how to use the newest technology out there. What technology trends are on the rise and what to keep an eye on. How to use this technology to your advantage. Ways to avoid the risks of new technology and keep the human element in your business.